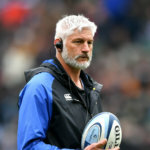 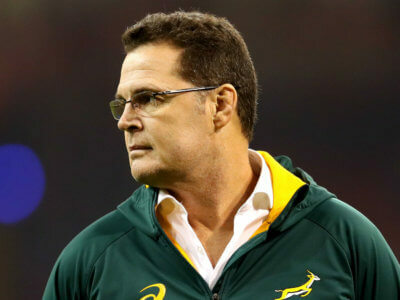 Rassie Erasmus has inspired a South Africa turnaround but insists he will not remain as head coach beyond the 2019 World Cup in Japan. 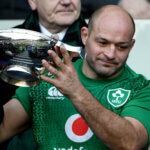 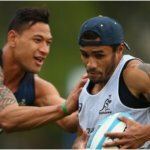 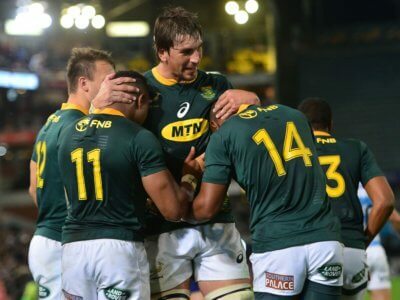 After Argentina and Barbarians scored five tries apiece at Twickenham, Elton Jantjies' late drop-goal settled a thrilling contest. 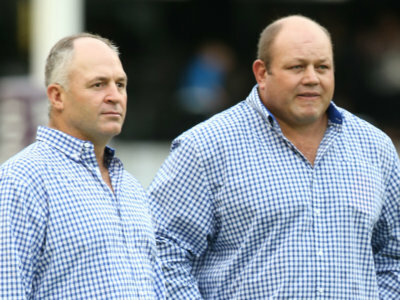 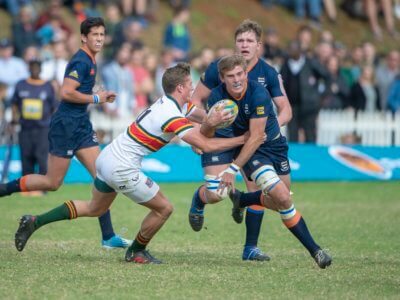 South Africa and London Irish tweeted their best wishes to Naka Drotske, who was shot during a robbery in Pretoria. 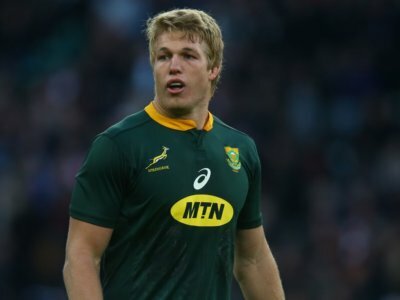 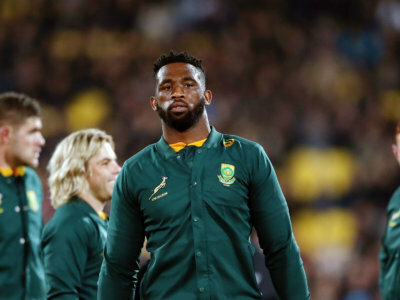 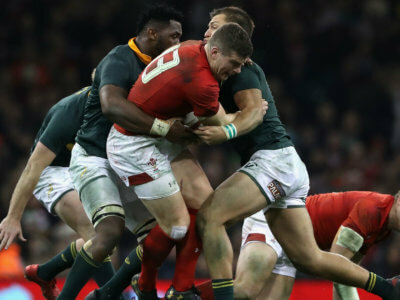 Siya Kolisi has praised South Africa's improvements under Rassie Erasmus and believes there are good times ahead for the Springboks.